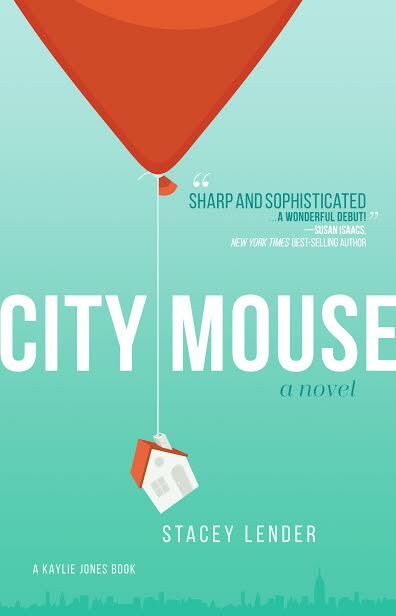 If you’re looking for a book for backyard or beach reading now that the sun has finally come out, “City Mouse,” a novel about moving to suburbia from New York City that hit bookstores June 6, may be just the read you need. 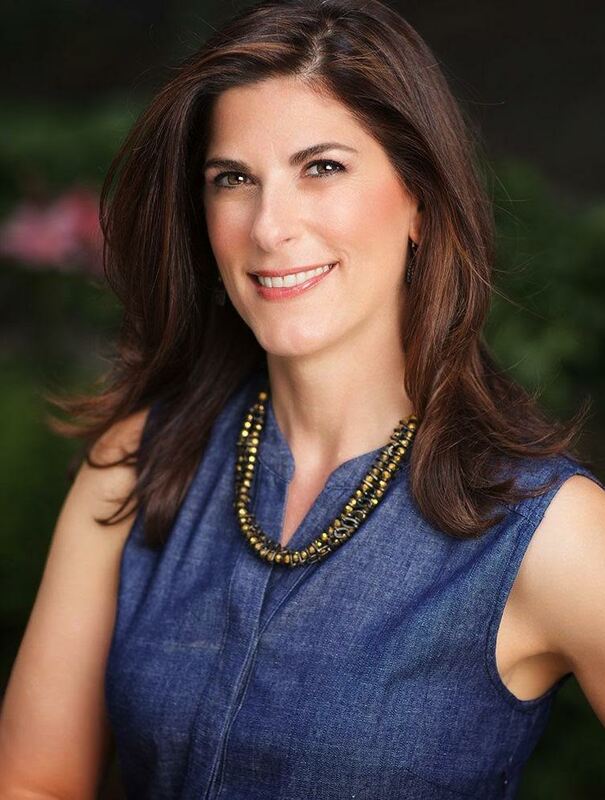 “It’s about the guilty pleasures of moms behaving badly,” said Stacey Lender of her first book, which is set in Suffern, where the author grew up. “City Mouse” delves into the issues of adjusting and assimilating into suburbia, taking a somewhat bleak look at what life is really like behind the picket fences. The main characters of the book, wife Jessica and husband Aaron, have left the city for Suffern and at first love their new lifestyle. The more Jessica gets to know local women, however, the more she sees cracks in their armor. A group even consider taking a trip away together to cheat on their husbands. Lender had heard of women taking such trips in real life and “wondered what prompted them to do it.” In “City Mouse” she explores the psychology that could be at play. Lender may be in love with the big city, but while writing the story, she gained a greater appreciation of Suffern’s history, as well. Village Historian Craig Long told her about the significant role the village played during the Revolutionary War, hosting such statesman as General George Washington, Aaron Burr and Alexander Hamilton. “I learned more about the village’s history from my visit than all the years I lived there,” she said.